Strong early season growth and summer. High yield in the first 2 years. 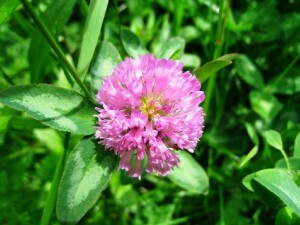 Combine well with white Clover.